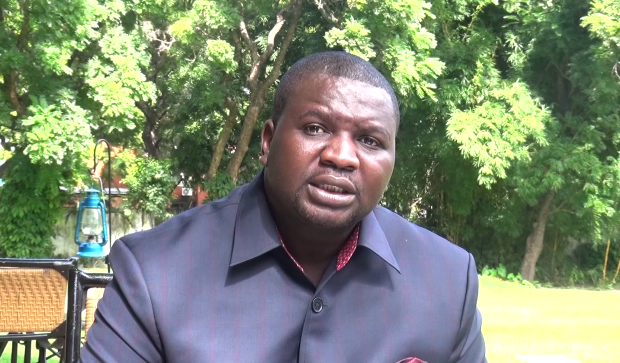 PRESIDENT Edgar Lungu has nominated Movement for Multi-Party Democracy (MMD) faction National Secretary Raphael Nakachinda to parliament with immediate effect. Special assistant to the President for Press and Public Relations Amos Chanda said the nomination letter was delivered to Nakachinda during the day. He said the nomination of Nakachinda who replaces former works and supply minister Felix Mutati was meant to sustain the alliance between the PF and the former ruling party. Nakachinda took oath before the Speaker of the National Assembly on Thursday afternoon. “The nomination is in the spirit of sustaining the important alliance between the ruling Patriotic Front and the MMD. He has thanked the president for the trust and honour and the President has thanked him for magnanimity, dignity and commitment he has shown to save the country and he has promised to do his very best to advance not just on national interest but again in the spirit of an alliance between MMD and PF,” said Chanda.